The Christmas Fabric keeps rolling in! 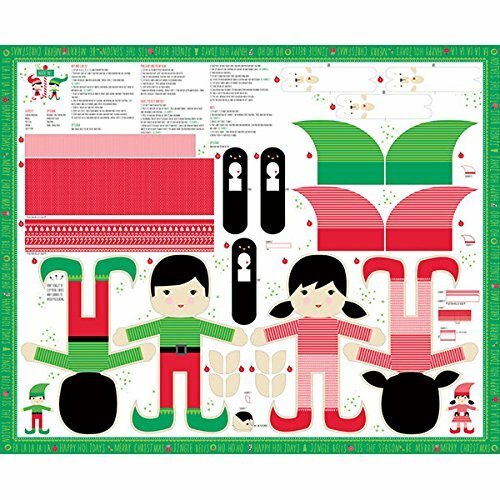 This North Pole Doll Panel features the CUTEST pair of elves by Stacey Iest Hsu. These elves are are not going to stay on the shelf!!! We have a selection of Kaleidoscope by Alison Glass. 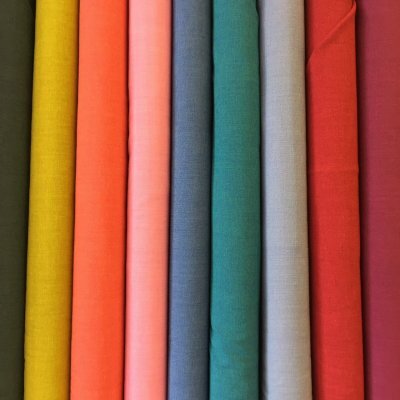 The beautiful saturated colors by Alison Glass that you know and love are captured in her new 100% cotton wovens. 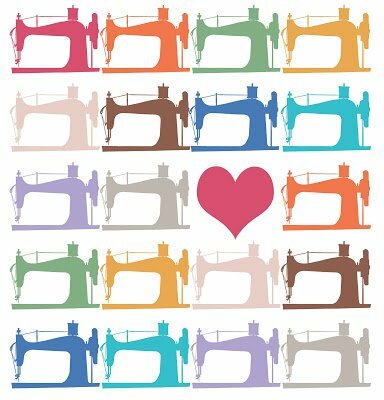 They are perfect for quilting or garment making. The colors online don't do it justice. Stop by and see them for yourself. 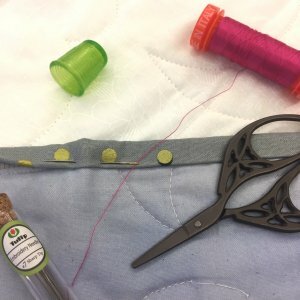 Stay cool with us this Sunday with your hand sewing projects. Vicki will happily answer questions about hand sewing. Make new friends and enjoy the relaxing pace of slow stitching. Stay cool out there friends!